My first published book, a best-selling collection of short stories and essays that originally appeared on an eponymous website site I ran between 2009 and 2012 that was visited by hundreds of thousands of people from around the world. 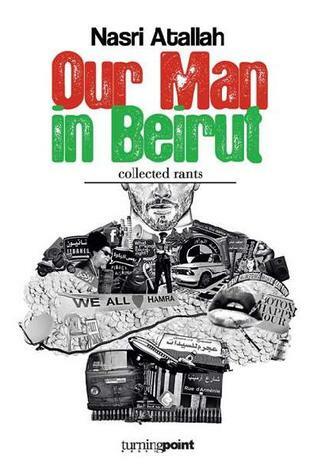 The stories focus on the experiences of a returning expat to Lebanon, and the funny and tragic consequences of being out of synch with your environment. Published by Turning Point Books in 2012.